Chattanooga became the world’s first city to deploy community-wide gigabit speed internet services. EPB, or the Electric Power Board of Chattanooga, provides electricity and fiber optic services as a means of promoting economic development and quality of life in the Chattanooga area. The company traces its beginnings to the Depression years of the 1930s when parts of the Tennessee Valley were just beginning to be energized. Members of the local Kiwanis Club realized the value of a publicly-owned utility to provide electricity to homes and businesses. Created as an independent board of the City of Chattanooga by an act of the Tennessee Legislature in 1935, EPB was tasked with providing electric power to the Greater Chattanooga area. Its first substation was completed three years later and EPB began supplying power to its first customers – six residences in East Chattanooga – in 1939. EPB grew over the years to become one of the largest publicly owned electric power distributors in the country and the third largest in Tennessee. Today, the utility serves more than 170,000 homes and businesses in a 600-square mile area. In addition to Greater Chattanooga and Hamilton County, the utility serves portions of surrounding southeastern Tennessee counties and areas of north Georgia. EPB’s call center is staffed 365 days a year with highly-skilled agents who earn “Best of the Best” accolades in customer service year-after-year. 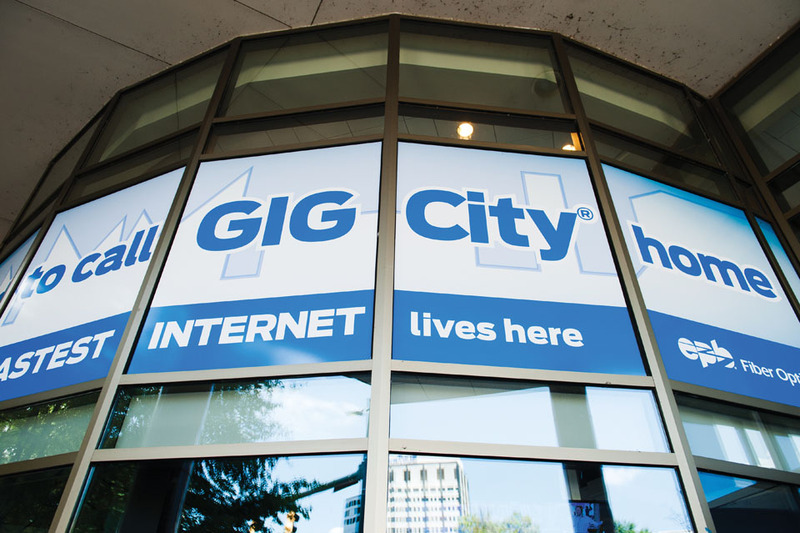 In 2010, Chattanooga was dubbed “Gig City” when it became the first city in America where every business and residence could access internet speeds of up to one Gig per second. EPB made this milestone possible by completing a community-wide fiber optic network and began offering television and telephone services along with internet speeds of up to 1,000 megabits per second. While local leaders touted the advantages of the Gig Network to promote the city, recruit new businesses, and foster entrepreneurial activity, EPB utilized the fiber optic network as the communications backbone for building out the nation’s most advanced smart grid. Among many positive results, Chattanooga’s Smart Grid has allowed EPB to reduce the duration of power outages by 60 percent. At the same time, EPB is serving as a national model for deploying and operating an automated smart grid electrical distribution system in consultation with Oak Ridge National Laboratory. Hundreds of Chattanoogans work 24/7 to ensure their neighbors have reliable, high quality services. EPB continued to push the envelope in 2015 as it became the first provider in America to offer ten-Gig internet speeds and make the service accessible to all businesses and residents. Chattanooga radiologist Dr. Jim Busch became the world’s first residential ten-Gig customer. By January of 2016, the installation of campus-wide ten-Gig internet service at the University of Tennessee at Chattanooga was also completed. This highly advanced level of internet access has helped the local economy create thousands of new jobs, promote new educational and health care opportunities, and provide a platform from which to launch new businesses through the GigTank, a tech-based accelerator and the INCubator at the Hamilton County Business Development Center. Chattanooga’s Smart Grid, operated by EPB, became the first major power distribution system to earn Performance Excellence in Electricity Renewal (PEER) certification by Green Business Certification Inc. (GBCI). The assessment identifies Chattanooga as a showcase example of sustainable electric distribution system design and a power industry leader. Ongoing studies by UTC Professor of Finance Bento Lobo show that Chattanooga’s investment in a fiber optic network has yielded tremendous value and return on that investment. Utilizing Chattanooga’s Smart Grid to dramatically reduce the duration of power outages saves the community about $50 million annually in lost productivity. In addition, the fiber optic network has helped to generate $865.3 million to $1.3 billion in economic and social benefits while creating between 2,800 and 5,200 new jobs. 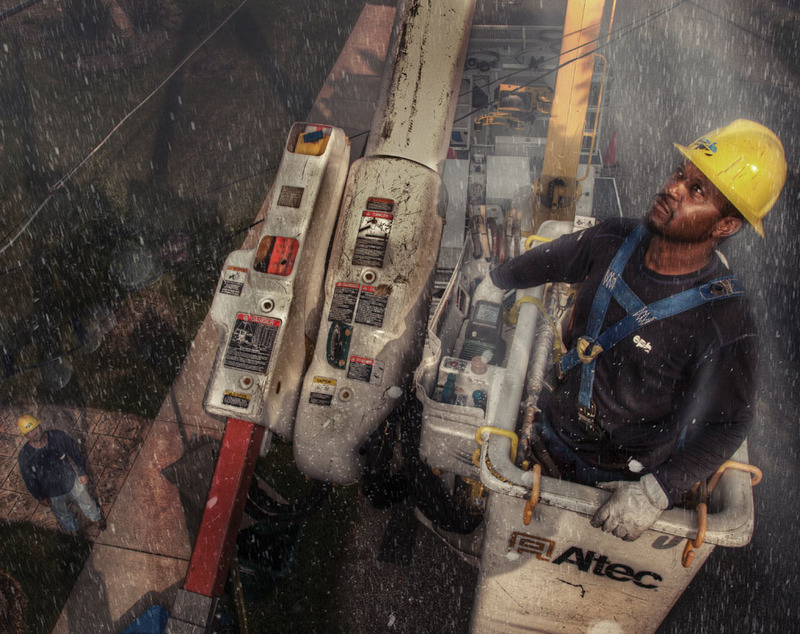 EPB’s linemen take great pride in maintaining North America’s most automated electric system, with more than 1,100 IntelliRupter smart switches that communicate in real-time with the network. 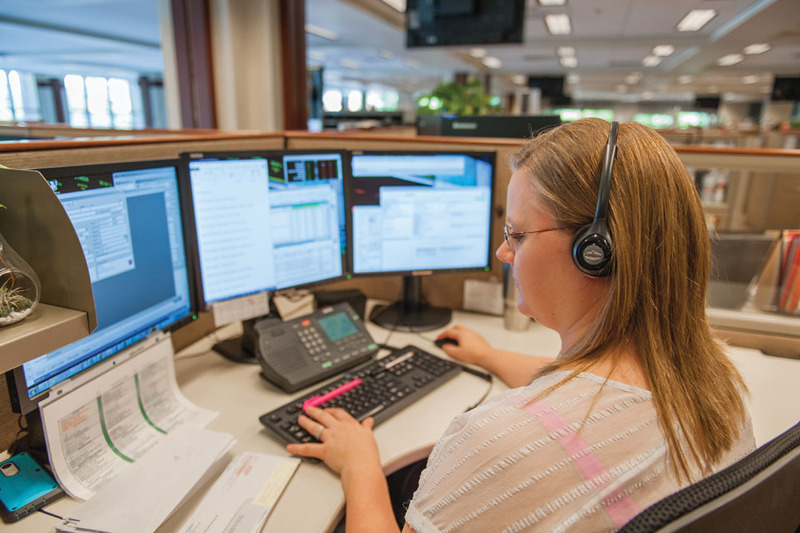 Customer service is EPB’s overriding priority, with a commitment to providing personalized service that is available 24 hours a day, 365 days a year. Working together, EPB’s 550 employees have achieved that goal. 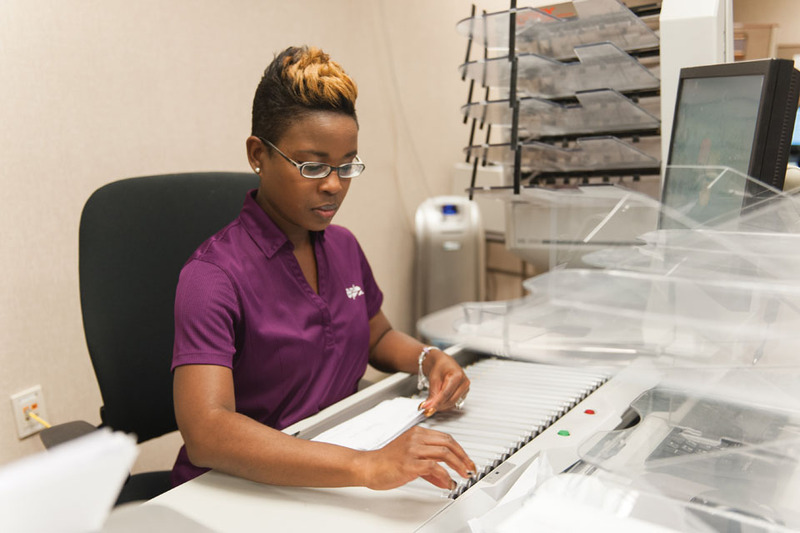 Since the launch of EPB Fiber Optics in 2009, people in the community have consistently voted for EPB as the best provider of customer service, internet and video in the Times Free Press “Best of the Best” reader’s choice survey. 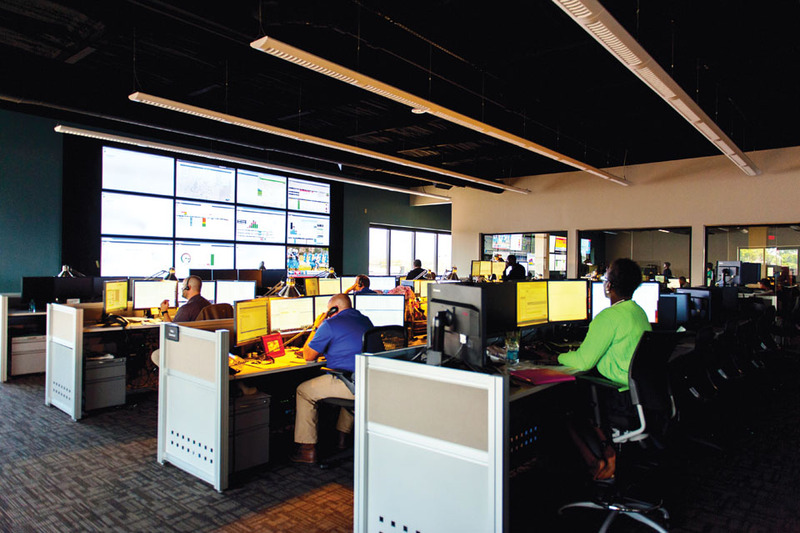 In addition, EPB’s customer service and value have received top marks from both Consumer Reports and J.D. Power. EPB is America’s first utility to combine the control and distribution of electric power and fiber optic communications services in a single, robust, next-generation facility. Focusing on the customer also means focusing on the local community. EPB has a long history of partnering with many community organizations to help improve the quality of life for all people in the Greater Chattanooga area. EPB and its employees sponsor dozens of local organizations and support many charities each year. This includes supporting many community events and programs with cash and in-kind sponsorships. EPB is among the top corporate contributors to the United Way, with more than 90 percent employee engagement. With electrical and fiber optic solutions for both businesses and residences, EPB strives every day to bolster the area economy and enhance quality of life by delivering the power and connectivity needed to help local people and companies achieve their full potential.